Home / Roses, Potted & Bare root / Bagged Bare Root Roses, Winter Special Only (Winter supply only May-July usually). 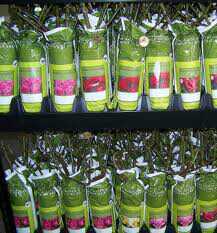 Mixed Bagged bare root roses, Winter planting special only. Available to order now but delivery is from June – Aug only. Minimum 2 year old & well established ready to flower this Summer. 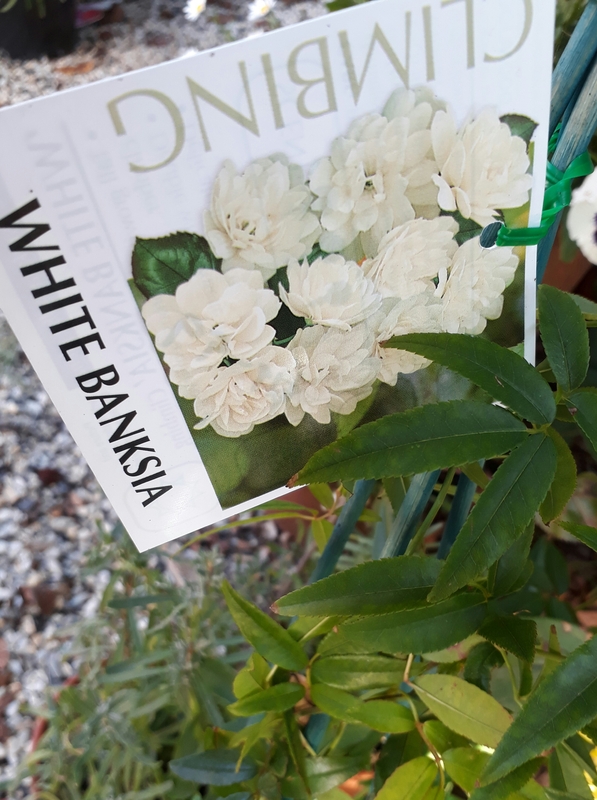 Contact us for a complete list or enter colour/growth habit preferences into order comments during checkout and we’ll put in what we can from your list.